Application for the 2018-19 High School Cord Program is NOW OPEN Click here to apply. Each student who qualifies will receive a Certificate and red Recognition Cord. Note: select schools participate in the Certificate Program, but not the CORD. Our students understand the meaning of community! 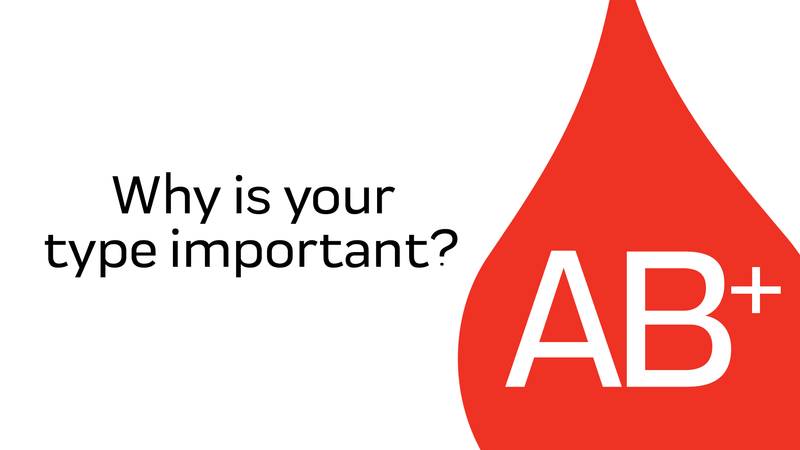 Our objective is to ready young adults into becoming responsible individuals who contribute to our community by ensuring a safe and stable blood supply. 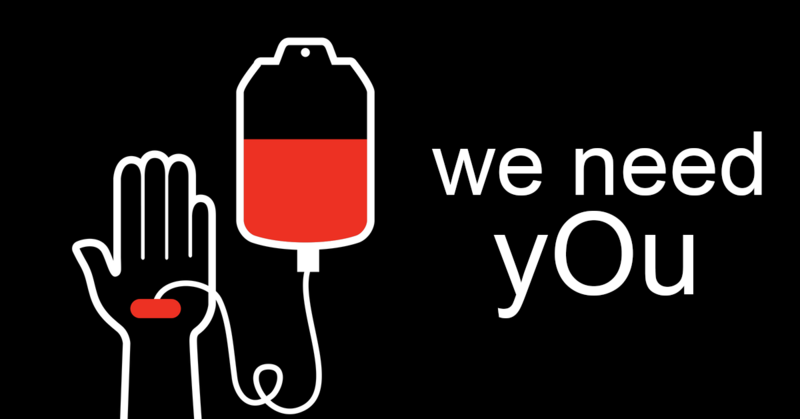 Today’s high school students are tomorrow’s lifesavers, and we need them to become life-long blood donors. This program is designed to recognize seniors at their graduation ceremony for being a life-saving blood donor, and to honor them for making significant contributions to our community. 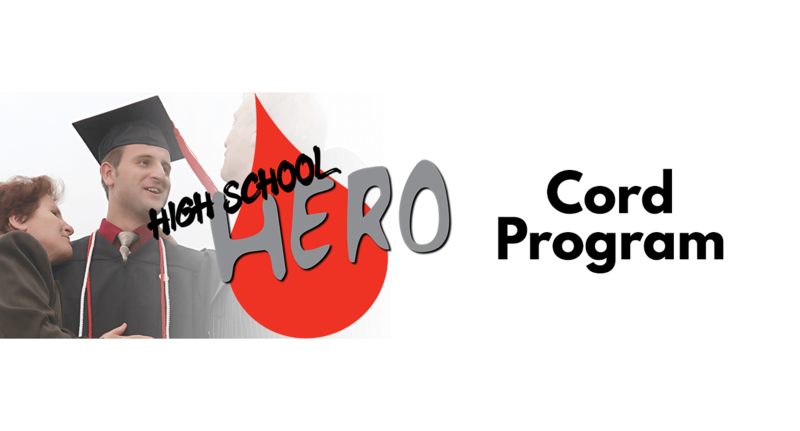 For full details on our High School Hero Cord Program, click here! 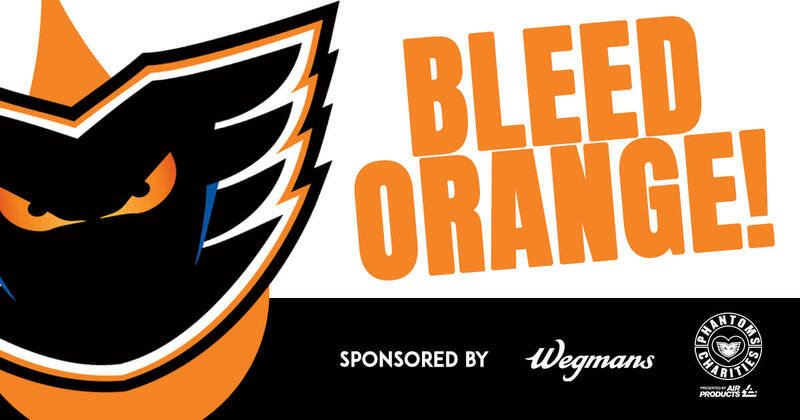 Click here to see participating schools.